When it comes to attracting, hiring, and retaining the best people for your organization, money doesn't always talk. Dozens of other companies like yours are out there looking for in-demand, highly skilled talent. What makes your company stand apart from the competition? 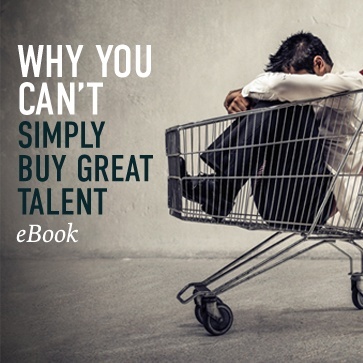 Download this eBook for tips on to how to re-examine your overall hiring "portfolio" -- benefits, work-life balance, incentive programs, etc. -- to match what today's temporary and full-time employees want. Specific tips for temporary hires like freelance workers, independent contractors, etc.